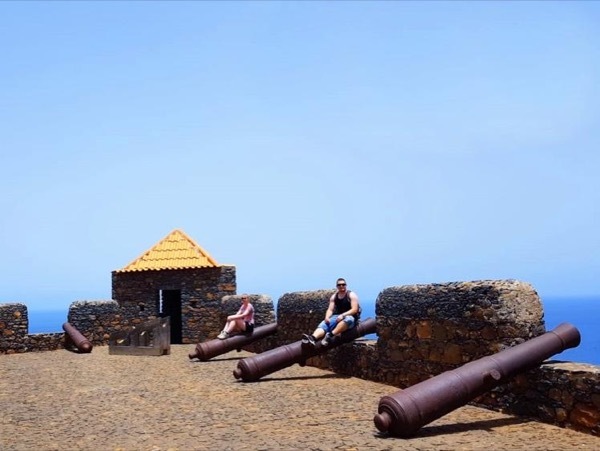 Local Private Tour Guide | Praia, Cape Verde | Admilson G.
Hi, it is a pleasure to have you here and I am very pleased to share with you the wonders of the Cape Verde Islands. Before introducing myself, I would like to teach you two words from our Creole dialect: If you want to ask someone, how are you? just say: fish? (it means cool to us) and the answer is the same '' fish '' !!! The other word is '' BuCountry '', Bu = Your. 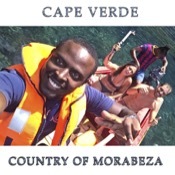 So ladies and gentlemen welcome on board, make yourself at home because Cape Verde is Bu Contry too. 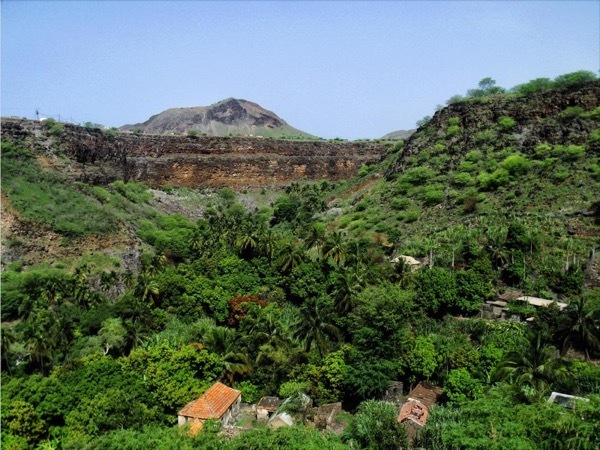 My name is Admilson and I am from the island of Santiago, where all the history about Cape Verde began. Why am I a guide? It all started in 2013 when I traveled to Brazil to study at the federal university of Ceará. In the 2014 World Cup there was a great demand for people who spoke English and French in Fortaleza where I lived. So, I found a job at Sony Brazil whose goal was to guide international guests. 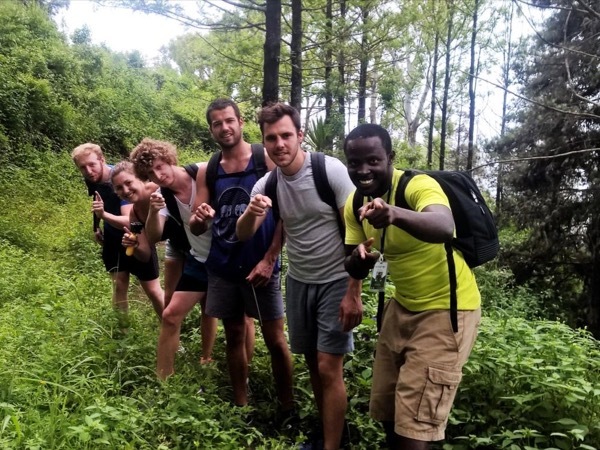 I started to guide tourists around there whiles studying and learning languages day by day. I discovered my passion in being a guide. Today I have my own tour operating company in Cape Verde. First of all I would like to think about the desires of the customers. Based on this, in addition to the tours I offer, feel free to ask me for packages according to your own preferences and needs. for sure, you will have the best package accommodated. I have my on licensed Tour Operating company that gives me right to give tours inside of all Cape Verdean historical monuments.